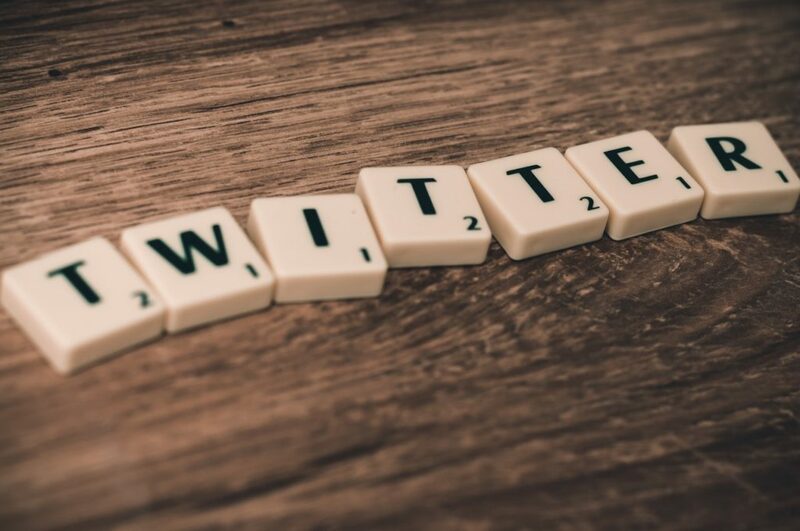 Twitter For Business – Twitter is one social media platform small businesses can not afford to ignore if they are looking to engage more people. 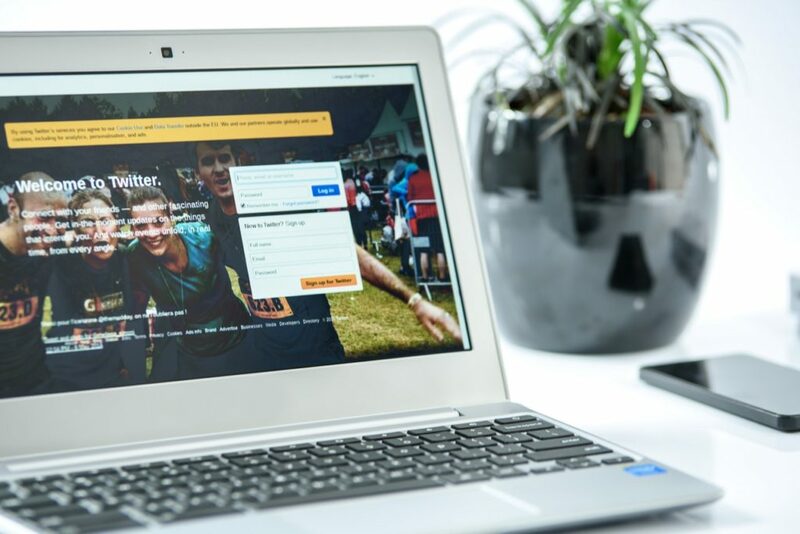 Content marketing on Twitter is still an untapped gold mine for small businesses, and it is readily available to small businesses, to help them attract attention to themselves. A lot of businesses struggle with marketing. They give up even without getting the business off the ground and this is largely because a lot of businesses have not learned to take advantage of online marketing. Content marketing on Twitter has become a great way to market yourself, it helps people know how you are able to help them, it helps you give out information on how you can improve their lives. This is what most people want to hear from a brand. A very important platform today for content marketing is Twitter, we are going to look at some advantages it offers. Twitter feeds are consumed in real time. so you have to take a hands-on approach. If you want to get tangible brand awareness, going viral on Twitter is a huge step in the right direction. Your aim should be to be an influencer in your field, so people look to your account for content relating to your field. Partnering with influencers in your industry for likes and retweets is also a good way to get ahead fast. What you want to do is post tweets that people would find interesting, try to look at your tweets through the eyes of someone else reading it, if you would like or retweet the tweet it might just be good enough. Tweeting multiple times per day is highly recommended and you should use hashtags that are in line with your content, this would become second nature once you get the hang of tweeting. According to SocialBakers, 7.07 is the engagement top brands on Twitter receive. Others are below 1 or 2% engagement rate. 2% or more is where you want to be. One truth about Twitter is that users actually love to look at their timelines and see content they can relate to, so another thing to do is properly define and research your audience. 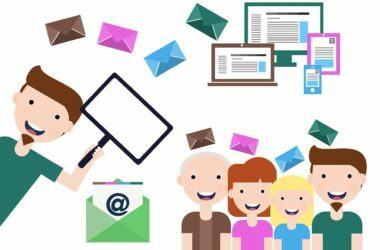 if you can use these strategies consistently with a brutally honest desire to meaningfully engage your audience, you will be right on track to getting your desired attention.